Berlin, 3rd March 2017. Fiege Logistik and the BZV (Berliner Zustell- und Vertriebsgesellschaft für Druckerzeugnisse mbH) delivery organisation, which represents three of Berlin’s main newspaper publishers – Berliner Verlag, Der Tagesspiegel and Berliner Morgenpost – have joined forces to set up a supply chain services company. Fiege Last Mile Holding, a company of the Fiege Group, holds 51 percent of the business shares, and the three Berlin publishing houses jointly hold 49 percent in BZV, to be renamed as Berlin Last Mile GmbH. 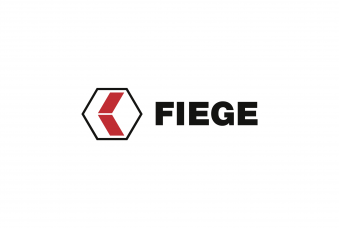 The goal is to successfully secure the continued delivery of Berlin’s attractive media market and, thanks to the competence of the experienced logistics company, Fiege, to develop new business fields such as mail delivery and eCommerce. Der Tagesspiegel, Berliner Verlag and Berliner Morgenpost, all of which are part of major publishing groups — DvH Medien, DuMont and FUNKE MEDIENGRUPPE — each hold 16.3 percent of the shares. Retroactively as of 1st January 2017, the newly incorporated Berlin Last Mile GmbH will take charge of delivery logistics for Berlin households. Michael Dunkel (Chairman) and the managing director of BZV to-date, Guido Thümmel, will take on the management of Berlin Last Mile GmbH. 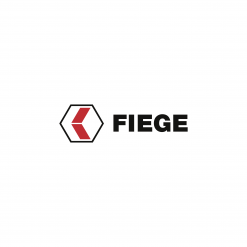 The Westphalia-based family business Fiege has been partnering with many large media companies for over 25 years. Its subsidiary, Fiege Last Mile, already caters to numerous regional and pan-regional publishers of daily newspapers throughout the whole of Germany, including FUNKE MEDIENGRUPPE. 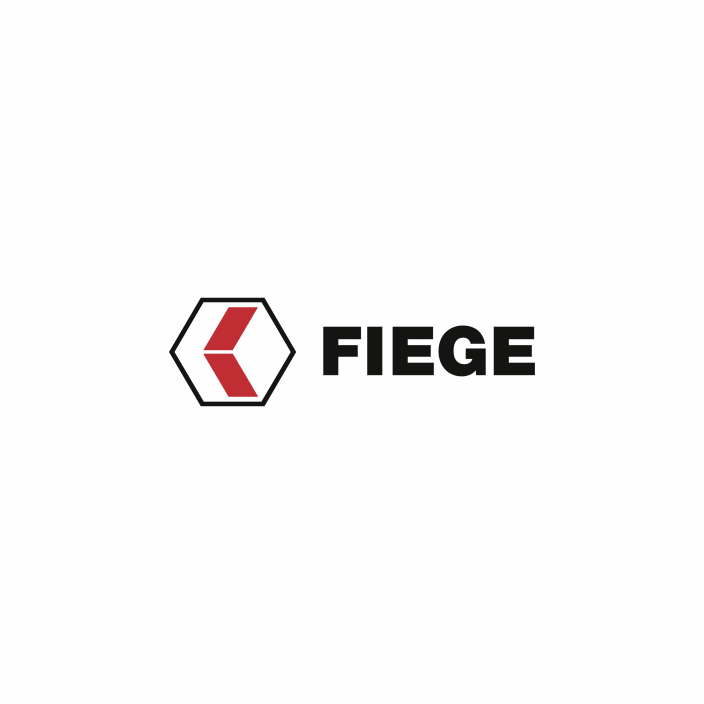 Fiege has held ties with Frankfurter Allgemeine Zeitung via its Medienservice joint venture. With Post®Modern in Dresden, Fiege has been successfully operating a private mail service since 1990 via its joint venture with DDV Mediengruppe, Media Logistik Dresden, established in 1990.